Sittensen, between Hamburg and Bremen. The factory built Sitta mopeds designated Credette I, II and III, a range of lightweight 100cc to 250cc motorcycles. There was a rather nice 125cc JLO-powered scooter, and a small number of sporty and attractive JLO 250cc twin cylinder machines were built. 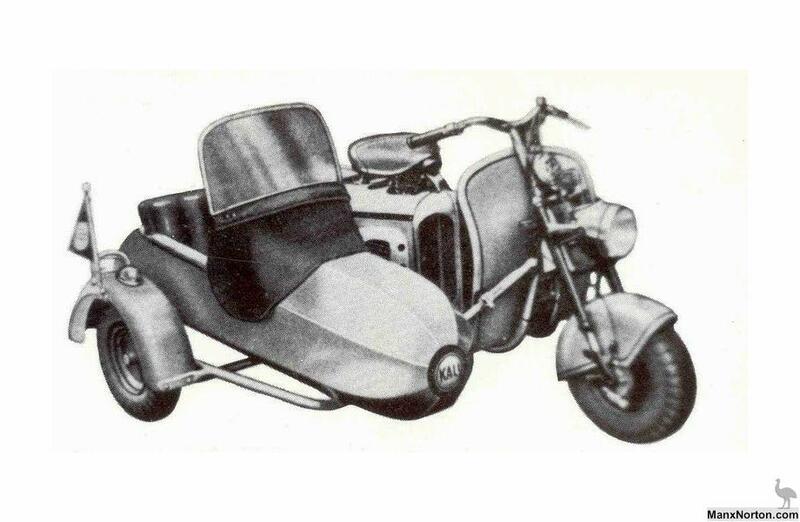 The last of the Sitta Credettte mopeds was produced in 1956 after the company changed hands. Hello! I have a old german scooter that i got from my grandfather back in the days, and now i have restored the scooter. I know a bit of fact about it, but i want more. The scooter is a Sitta FM120K, and i think it is from 1952. I would like to have some more information on the bike and i need some parts that i can't find! I would be really thankful If i can get some more info that i can tell grandfather about the scooter and get the last parts that are missing! I'm an owner of a Sitta 125 1952. Anyone else who know something about it, Please contact me. Fitted with upside-down forks, a feature not found on most machines until the 1980s.